Coming to America appealed to many immigrants from the southern and northern parts of Europe as they found a way out of situations of persecution and oppression as well as political and economic difficulties. 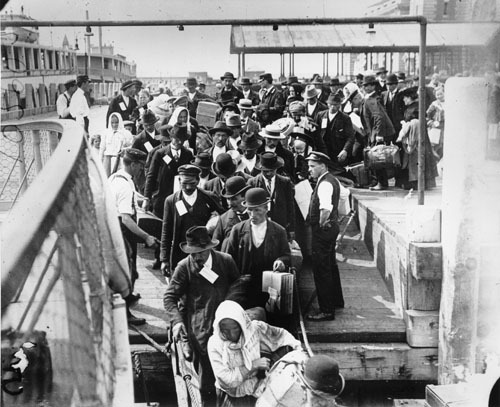 Once they arrived in America, some passengers were allowed to go on shore without making their way through inspection. This privilege was given to those considered to be first and second class citizens. All the other “lower class” citizens were shipped off to Ellis Island to go through inspection. To travel to America immigrants had to pay from twelve dollars to sixty dollars per person, which meant that families had to save their money for years before they could travel to America. Even when the money was available, families still had to go through the process of being screened before they could get on board a ship to sail to America. Once they made it to their destination, passengers had to go through a physical inspection by doctors before they were set free into their new life or were detained because of issues that the doctors found. Sometimes, what was supposed to be a happy ending to coming to America ended in disappointment. This happened when a family member was not allowed into America and was sent back to where he came from. On January 1, 1892, a ship coming in from Ireland, landed at Ellis Island with a load of Irish Immigrants. The first person to step foot on the island was Annie Moore, a 15 year old girl. The teenager was presented with a gold coin; its monetary value was worth ten dollars for being the first person to step foot on the newly constructed Ellis Island. Annie and her brothers had spent 12 days on the ship as they set out to join their parents who were already living comfortably in New York. This girl and her brothers are recognized as the first people to arrive on the renovated island. A statue with the image of Annie and her younger brothers now stands at the Ellis Island Museum. 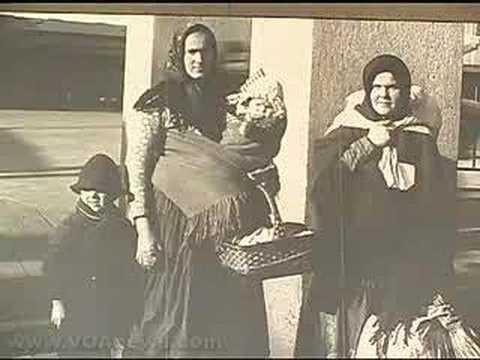 Learn about Ellis Island in this History Channel report. Welcome to the TSTG2 students on the blog ! Our first theme for the year is immigration and The American Dream. Finally , here is some vocabulary. Please download and print this page. 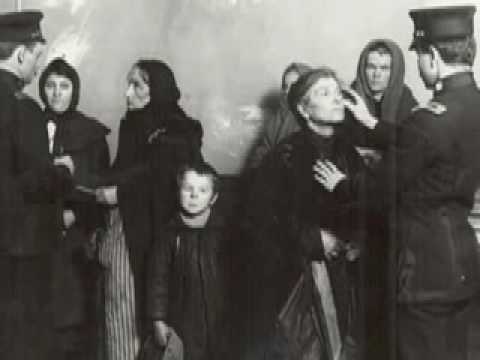 please watch the videos on Ellis Island (there are 3 articles) –> use “recherche” and type “Ellis Island” to watch them. 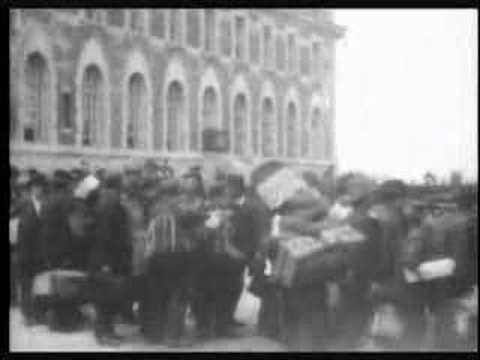 I found this video about Ellis Island. This is easy to understand. This article will tell you more about Ellis Island. It’s not difficult to understand, try and read it ! 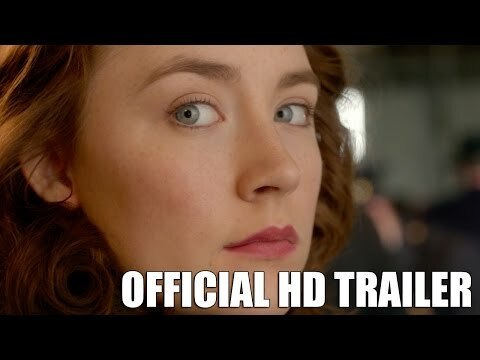 This video tells you the story of the Hansens who left Denmark for the USA.